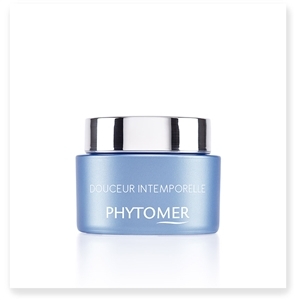 Phytomer facial products are at the core of the Phytomer skin care line, developed by pioneers in the marine cosmetics industry. Created from scientifically proven processes with sustainably sourced ingredients, the Phytomer product catalog features everything from the simple, natural face moisturizer for everyday wear to the highly specialized toner or facial mask for your specific skin woes. 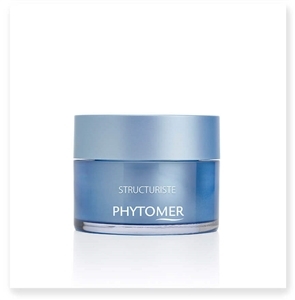 Every Phytomer face cream, cleanser and serum is developed with premier textures, scents and delivery systems to give you the best sensory experience possible. LeSpa USA is proud to offer the full line of facial products to treat all your skin care concerns, from acne to anti-aging and everything in between. 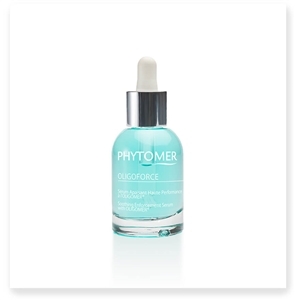 If you’ve never experienced a truly spa-worthy natural facial product, Phytomer’s face care line is an excellent place to start. 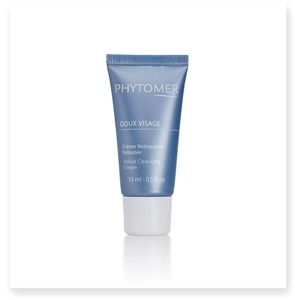 You’ll begin each day and go to bed each night feeling renewed and radiant while active algae ingredients work to perfect your skin’s texture and appearance. Safe, effective elements activate the skin’s natural healing processes to create instant, visible results you’ll have to see to believe. 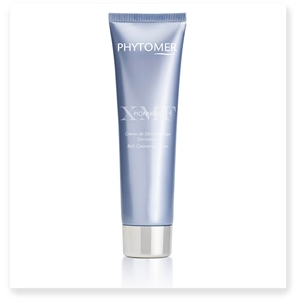 Order from the Phytomer facial care collection today and love your skin even more!